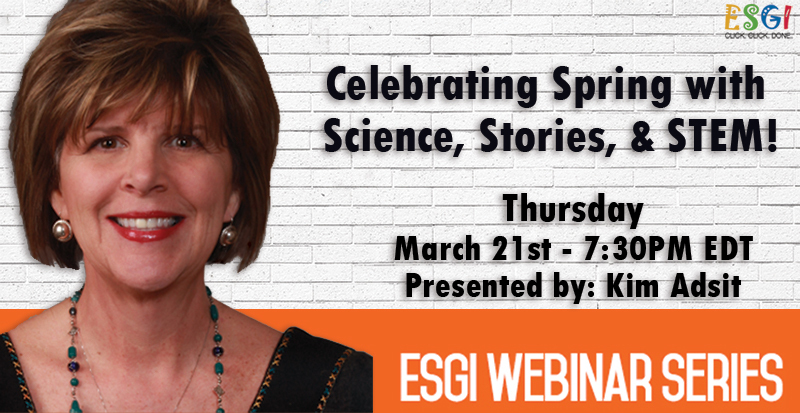 ESGI - One-on-one Assessments Made Easy : Celebrate Spring with Science, Stories, & STEM! : Celebrate Spring with Science, Stories, & STEM! Join us for this fun webinar that celebrates spring! Kim Adsit will share some of her favorite ways to engage kids through children’s literature…all with a spring theme! See how easily she incorporates easy science and STEM activities that not only teach the scientific process, but also sprinkles in comprehension and retelling! This webinar will leave you ready to bring a little sunshine to your own little scientists! Get started with your free 60-day trial with Kim's Promo Code ADSIT. Kim Adsit is an international teacher/presenter who brings her 30 years of Kindergarten experience to bear on helping other teachers become better teachers. 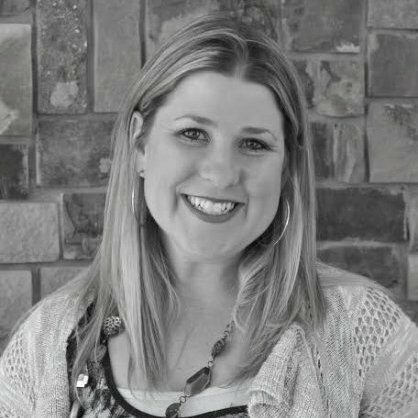 Kim also spends her time developing curriculum and strategies that incorporate child-centered activities where she emphasizes the fun of kindergarten by tapping into the curiosity of young children. Learn more about Kim by visiting her blog, Kinder Gals.